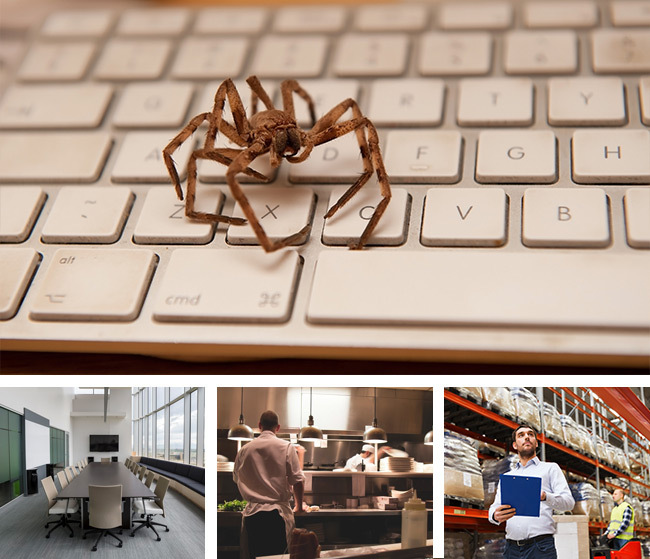 As a business owner, you are responsible for the health and safety of your staff, which is why having a good pest control management plan in place is important. By using a reputable pest control company who has experience servicing Gold Coast businesses, you will be able to rest assured that your workplace is being well looked after. We appreciate that time is of the essence when it comes to business so we strive to be flexible and are willing to work around staff and opening hours to ensure that there is limited disruption to your hours of operation. Our professional service uses only industry approved and environmentally-friendly products while our technicians are all experienced and fully insured offering you the peace of mind that your workplace will be in good hands. 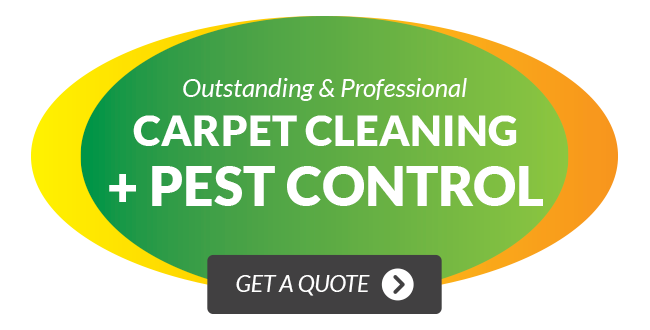 If you own a business on the Gold Coast, South Brisbane or Northern New South Wales and would like to speak to one of our staff about arranging a free no-obligation quote for pest control, please contact us today.